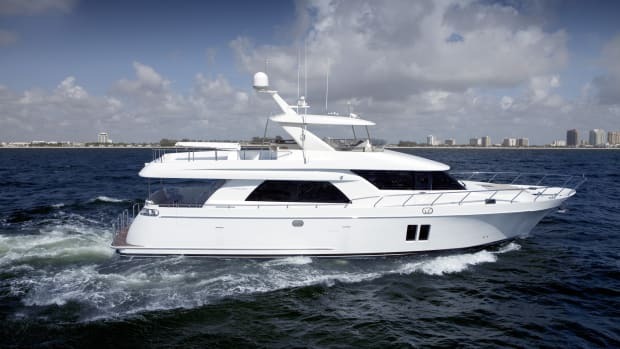 Southwest Florida Yachts is seeking late-model, diesel-powered sail and power vessels in the 30-to-50-foot range for its charter program. Owners receive 50% of the charter revenues generated with their vessel. 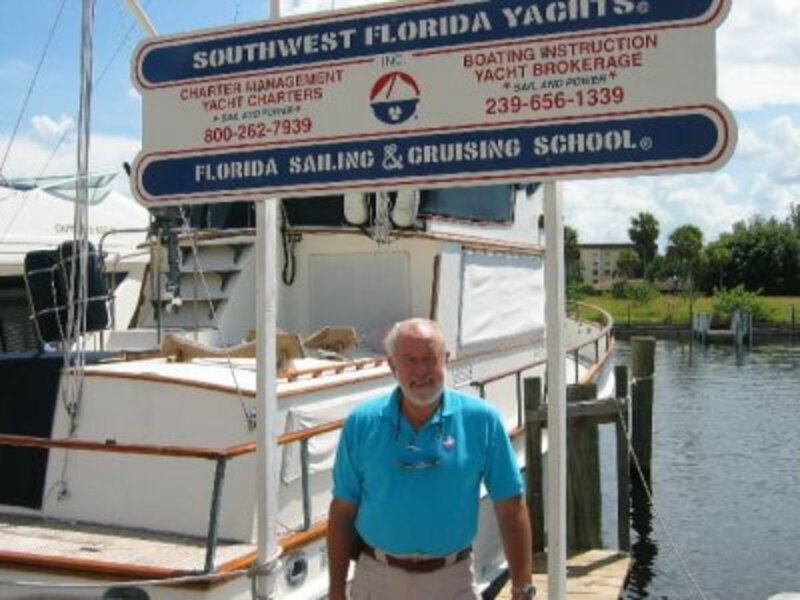 Editor&apos;s note: Pictured above, Vic Hansen who is the co-owner of Southwest Florida Yachts along with wife, Barb Hansen. 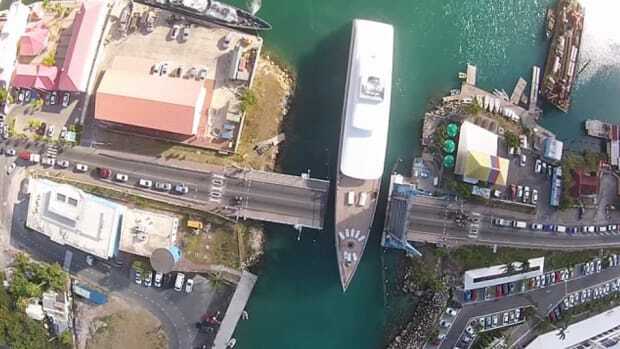 Southwest Florida Yachts is seeking late-model, diesel-powered sail and power vessels in the 30-to-50-foot range for its charter program. 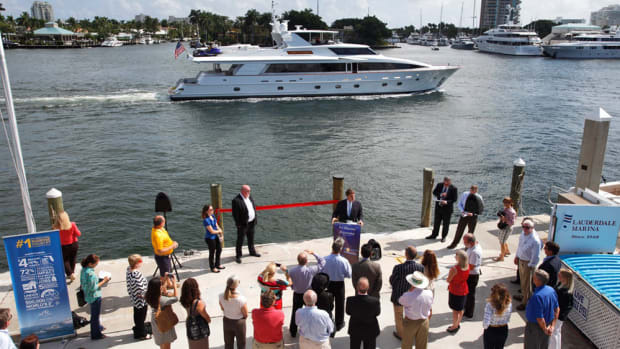 “For those wanting to place a boat in the fleet we are waiving the entry fee, which ranges from $500 to $1,500 depending on the vessel,” said Southwest Florida Yachts Co-Owner Barb Hansen. 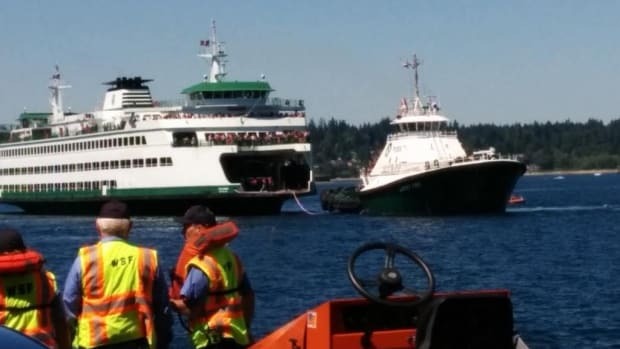 “Popular diesel-powered vessels already in our program include Grand Banks, Mainship, Carver, Sea Ray Krogen plus Hunter, Catalina and Island Packet sailboats. We also have a real need for sailing catamarans from approximately 35- to 45-feet. 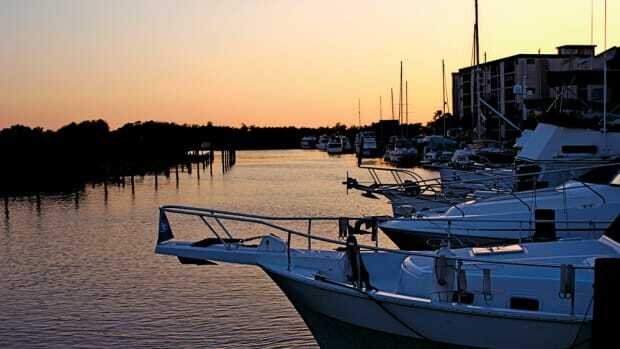 Tarpon Point Marina, home of Southwest Florida Yachts. 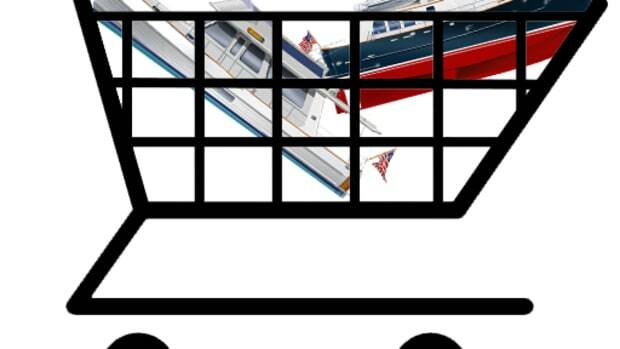 Owners receive 50% of the charter revenues generated from their particular vessel, which can help alleviate the financial burden of yacht ownership. 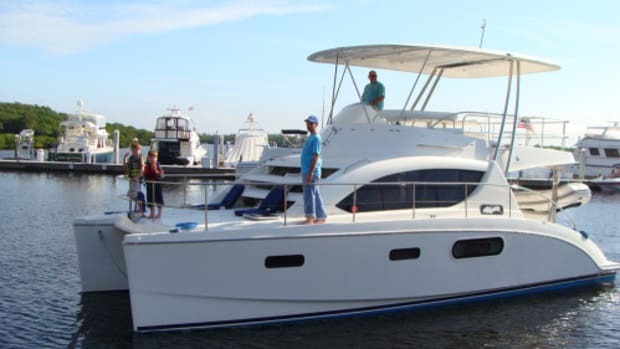 “Most of our vessel owners use their charter revenue to maintain and upgrade their yachts, expenses they would have anyway plus assistance in offsetting the costs of dockage and insurance.” Hansen also noted her company has a yacht brokerage with yachts available for charter fleet placement or private purchase. 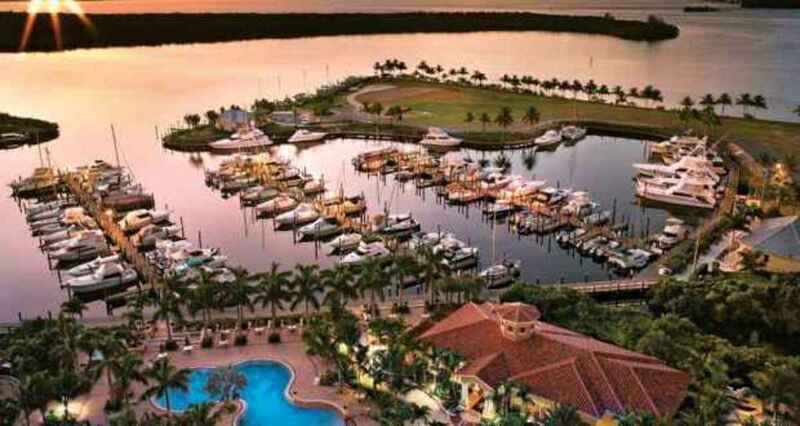 The Southwest Florida Yachts Charter Fleet is based at the Westin Resort Marina here in one of the most beautiful cruising areas in the U.S., featuring the barrier islands of Sanibel, Captiva, Cayo Costa, Gasparilla, Cabbage Key or more distant destinations. For more information on the Southwest Florida Yachts Charter Management Program, visit www.swfyachts.com, email: info@swfyachts.com, “like” us (Southwest Florida Yachts or Florida Sailing and Cruising School) on Facebook or call: 239/257-2788 or 800/262-7939. The address is 6095 Silver King Boulevard, Cape Coral, Florida 33914. 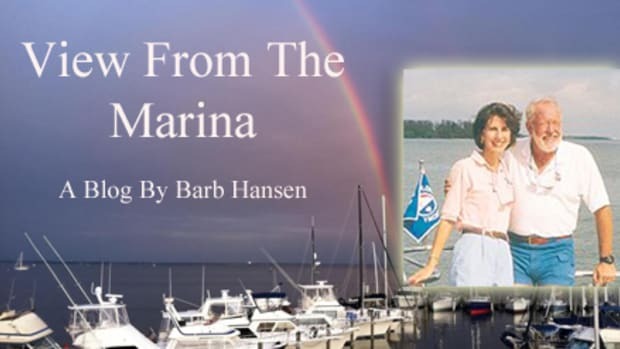 Southwest Florida Yacht&apos;s Barb Hansen is an occasional blogger and contributor to PassageMaker. 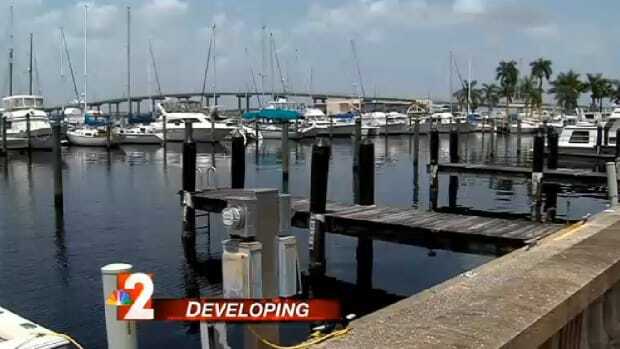 Her blog, View From The Marina, can be found here.